Celeena Pompeo is an Associate in Selman Breitman’s Orange County office and is a member of the firm’s General Liability, Toxic Tort/Environmental, and Trucking and Transportation practice groups. Celeena represents insurance carriers, corporations, and small business owners in the defense of personal injury suits, including cases arising out of catastrophic injury. Her clients include national corporations and small businesses. She also has experience in representing insurance carriers and businesses in disputes that involve multiparty trucking and transportation cases and product liability. 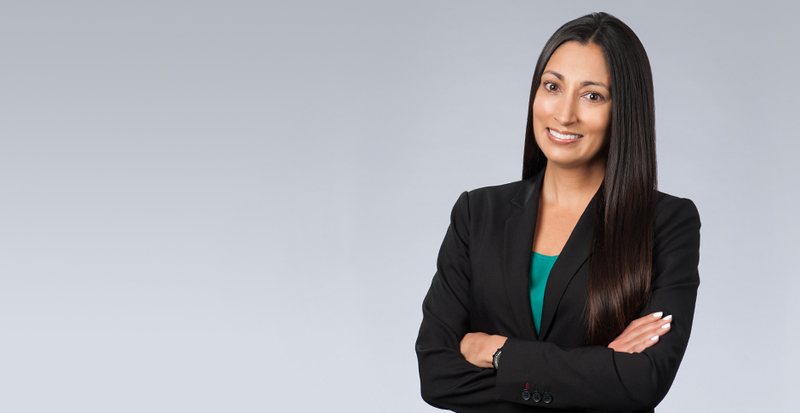 With experience in general liability, Celeena works closely with her clients analyzing the strengths and weaknesses of claims and defenses to develop the most effective defense strategy, including early evaluation. Celeena presently resides in Newport Beach, California. When not helping clients with their legal needs, she spends her time going to yoga, running, cooking, and traveling.